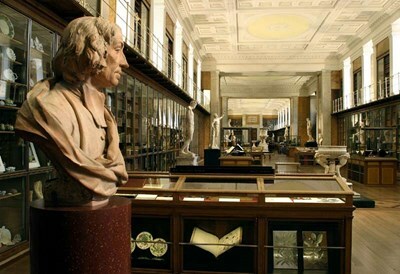 The British Museum is a museum of human history and culture in London. 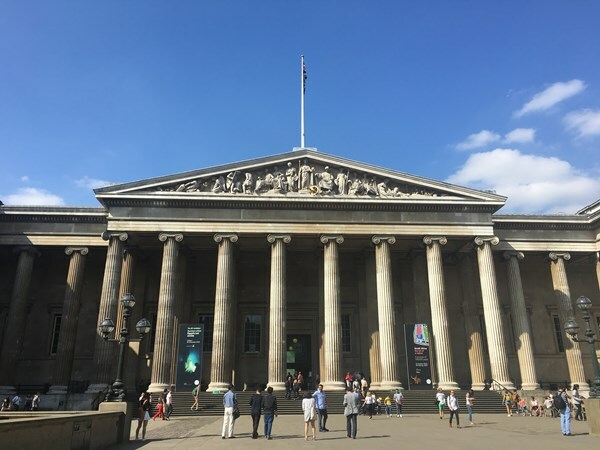 Its collections, which number more than seven million objects, are amongst the largest and most comprehensive in the world and originate from all continents, illustrating and documenting the story of human culture from its beginnings to the present. 230 people want to do this. 112 people have done this.